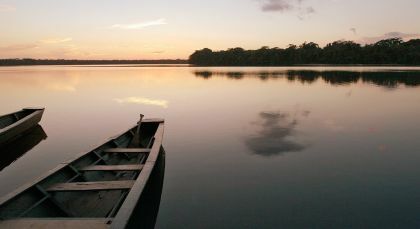 This private Peru tour offers a vast array of unique experiences. 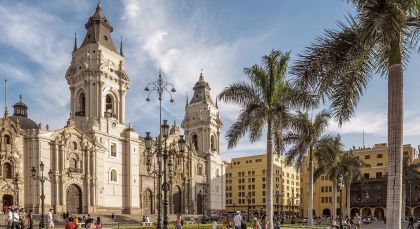 Start at the elegant neighborhoods and historical districts of Lima and make your way to the spectacular Amazon rainforest near Puerto Maldonado. 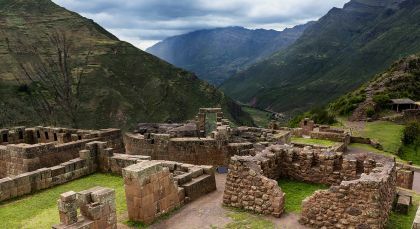 A charming boat ride later, unearth the colonial heritage and urban haunts of Cusco and travel on to the Sacred Valley of the Incas. 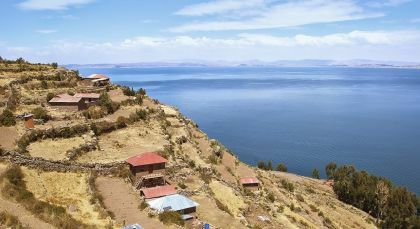 Your last stop is at Puno, set high above sea level by the floating islands of the Uros people on Lake Titicaca. With a complimentary, exclusive cooking lesson in either Cusco or Sacred Valley, this trip offers luxurious introduction to Peru and Peruvian cuisine. 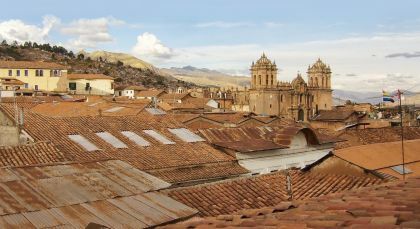 The small city of Puerto Maldonado is located a short distance (by Perúvian standards) away from Cusco, and is the southern doorway to the rainforest.